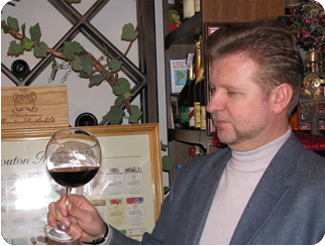 School sommelier offers new brand presentation and tasting drinks. For this purpose, the School sommelier, equipped with everything necessary for such an event, experts School sommeliers gather target audience (working sommelier restaurants and wine shops, representatives of distribution companies, media representatives). 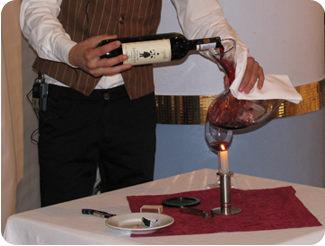 Since 2000, the presentation and tasting drinks are held in the School of sommeliers regularly (at least 6-8 per year). We visited the guest winemakers from France, Italy, Spain, Slovenia, Hungary, Bulgaria, Romania, Portugal, Argentina, Austria, Croatia, Georgia and Moldova. 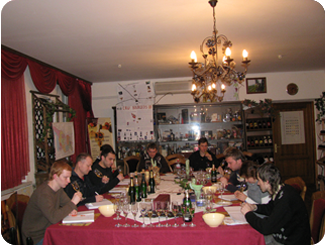 These meetings resulted in breeding of the Ukrainian market with new wines and other beverages. 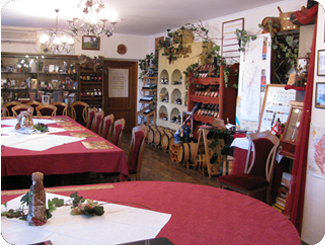 All questions about the presentations and tastings are solved on an individual basis, depending on the customer.